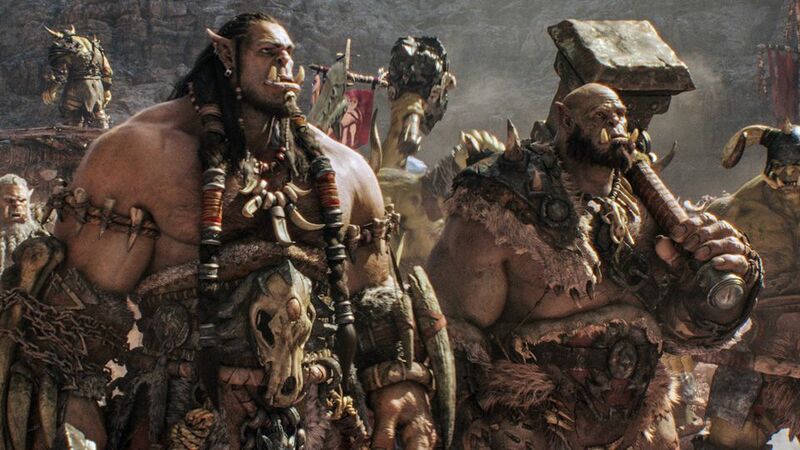 Warcraft: The Beginning, in itself was an ambitious title right off the bat. It implies people are going to love the film so much that at least one sequel will be on the cards, though it more implies a whole bunch of them will come out eventually. I can understand that thinking, as they would never of funded a film like this with only one in mind, but giving it the title as such is a very brave move. Regardless of that, they had a good reason for being confident, as World Of Warcraft is one of the biggest online video games of all time, and the Warcraft game series as whole has been hugely popular for decades. With a fan base as dedicated as that, means you already are guaranteed of a decent chance of success, and if you can also cross over to the mainstream, then you might even have a gold mine on your hands. My issue though was they went for pretty much a cast of unknowns. Yes there were familiar faces in there, but no one big enough to warrant headlining a massive budget film. Not having that extra star appeal was always going to mean it had to rely heavily on the gaming fan base, and the visual spectacle in the trailers would have to be mind blowing to get them across the line and into the mainstream. The trailers though never grabbed me enough to spark my interest, and I even played the games back in the day. When the box office numbers started coming through showing that it tanked in the USA, I wasn’t surprised, but it still made a decent amount overseas, with China in particular doing big business with the film. Why it didn’t do a bit better in the USA is still a big odd however, as the film is good. Not great, but good. I liked the action, the story, and even the cartoon style CG and characters worked for the fantasy world it was creating, but I guess it just wasn’t enough to get past those gamers. Worth seeing, and I do hope they get to make that sequel they so clearly expected to make, but I think it’ll need to step up its game in the next one to maybe grab that wider audience.